Winter weather often prompts people to bundle up before they head out the door, but cold temperatures are a major concern in the operating room, too. In a 2011 article in Ochsner Journal, Dr Stuart R Hart et al reviewed the best methods to avoid negative cold-temperature consequences for surgical patients in their article Unintended Perioperative Hypothermia. 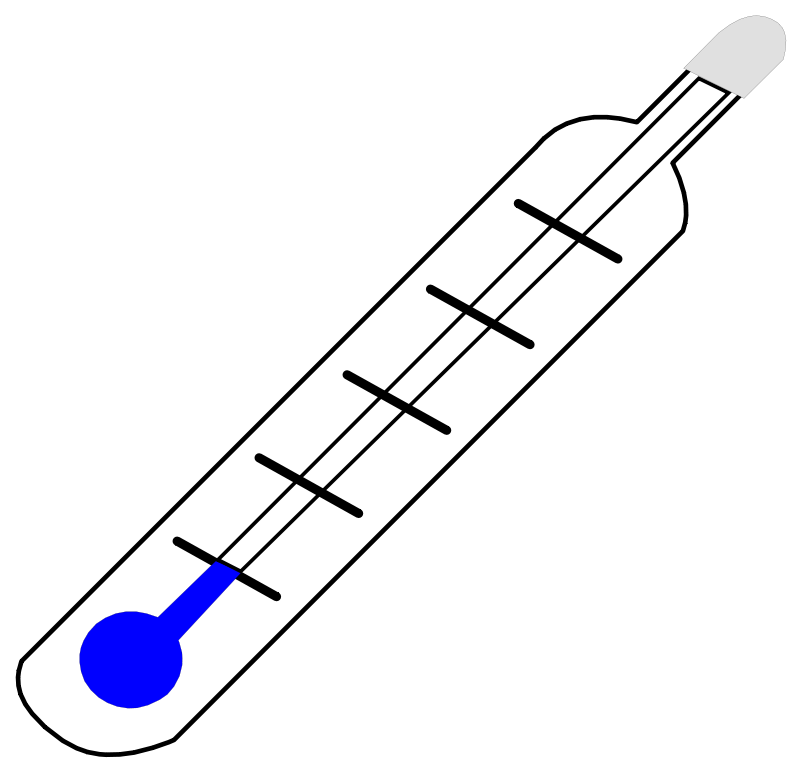 Because even a mild degree of perioperative hypothermia has been associated with significant morbidity and mortality, Hart et al reviewed temperature regulation, hypothermia, and anesthetic effects to create guidelines for care. They found that prewarming for a minimum of 30 minutes could reduce the risk of hypothermia and stressed the importance of monitoring the body temperature throughout procedures. The full article and all past issues are available online through Ochsner Journal.